Wine is an art form and a continuous learning experience—from the neophyte to sommelier. While certain practices are adhered to, nothing is set in stone and you should ultimately do whatever it is that you enjoy. No, this was not a mistake made by our questionably competent intern. We are showing a pineapple to illustrate a point. Most people believe wine is exclusively made from grapes. This is only the tip of the iceberg. From fruit wine, to mead, and cider, all these varieties fall under the umbrella of “wine”. If you don’t believe us, check out the TTB’s definition here. Don’t be dismayed if you weren’t even aware of these non-traditional wines. Whether this shortfall of knowledge reflects an adherence to traditionalism, lack of interest, or indecipherability of federal regulation we owe it to ourselves to become more educated about everything wine has to offer. Non-traditional wine represents the fastest growing sector of the domestic wine industry. Demand for these wines has grown by more than 89% in the last year alone. Cider has more than tripled in gross production and value. Much like wine grape varieties speak to the pride and place of origin, non-traditional fruit wines also carry their own cultural and historic significance. America’s love affair with non-traditional wine dates back to the first English settlers. Finding nothing but inedible crabapples, colonists quickly proceeded to import English apple seeds and cultivate cider-apples. While apple trees had little trouble taking to New England soil, it was significantly more difficult to cultivate barley and grains for beer and spirits. Cider became the beverage of choice for early America, with people like John Adams drinking a tankard every morning. Preference for this cultural staple ebbed and flowed, but Prohibition dealt the non-traditional wine industry a near irreconcilable blow. Fruit wines were particularly hard-pressed to recover from Prohibition and the Temperance Movement. While many breweries, distilleries, and winemakers survived these dark times by producing a range of goods from sodas to refrigerated cabinets, cider orchards and fruit wine producers had less flexibility. In addition to outlawing fruit based wines, the Volstead Act limited production of sweet cider to 200 gallons a year per orchard. Prohibitionists burned countless fields of trees to the ground and surviving orchards were forced to begin cultivating sweeter (non-cider) apples. American affinity for cider and fruit wine struggled to return following the repeal of Prohibition. While breweries, distilleries, and wineries could go back into production almost immediately, it would take decades to convert the orchards back from snacking and cooking apples to wine and cidermaking apples. Now almost a hundred years later, the growth of cider and fruit wine—or rather, the comeback—is both heartening and astounding. Whether its resurgence has piggybacked off the farm-to-table movement or is a reflection of changing consumption trends for millennials; a sizable contingent of consumers are more interested in seeking out uniquely local flavors. 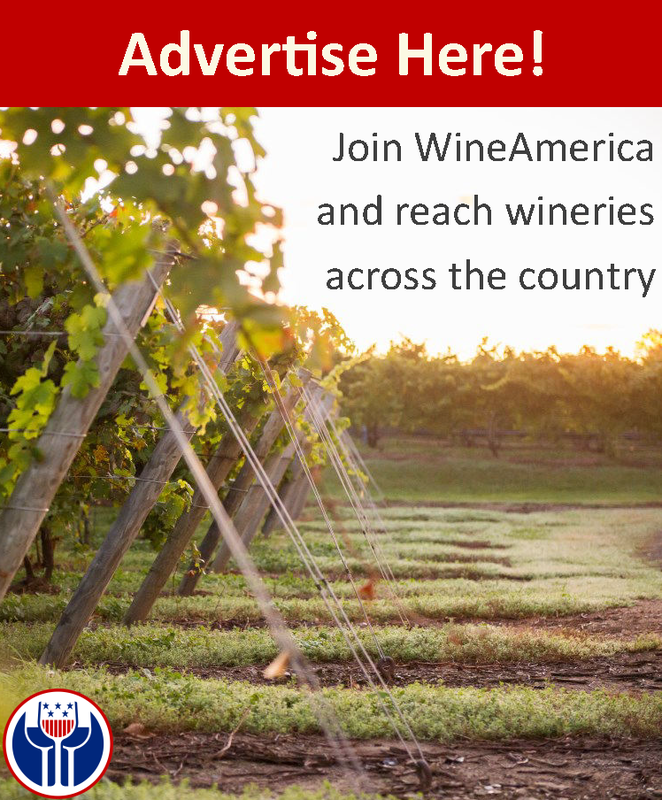 There are currently over 700 American wineries that produce fruit wine, ciders, and honey wines. The market for domestic non-traditional wine is in its infancy and promises to expand. From Hawaiian pineapple wine, Georgia peach wine, to Vermont cider, fruit wines are increasingly recognized for complex flavor profiles in the wine industry. For our next installment, we are looking to highlight regional grape varieties in the domestic wine industry. Send us your suggestions on Twitter!